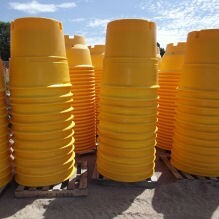 If you are looking for the best of the traffic control companies in Denver, you have found us! 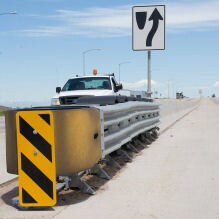 We offer traffic control rentals in Denver and throughout Colorado providing roadway traffic control from planning, to rentals, signing setup and labor. We cover traffic control equipment rentals from Colorado Springs, Monument and Castle Rock up through Centennial, Denver, Aurora, Lakewood, Broomfield, and Boulder. 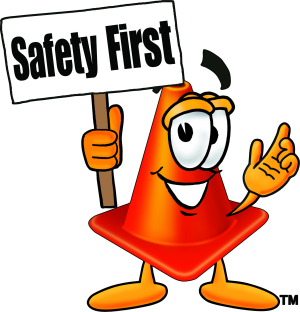 At Rocky Mountain Signing Company, Inc., our business is not just a full range of traffic control equipment supply – it is also safety. 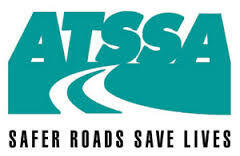 We are committed to providing the safest and most optimum experience through any road construction project for both the public and the workers. Colorado is not only our specialty - it's our passion. 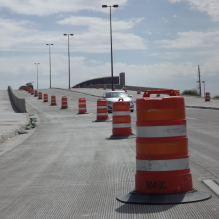 Our locally-owned company has been in business since 1991 and is headquartered on 2.5 acres in Parker, CO. Rocky Mountain Signing has participated in hundreds of statewide road construction projects over the years, providing the traffic control Denver trusts. We are a certified DBE/WBE contractor by the Colorado Department of Transportation, the City and County of Denver, and the Denver Water Board. 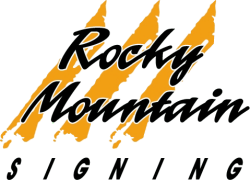 Rocky Mountain Signing consistently offer the highest level of customer service and a quick response to any and all incidents that may arise on a project, down to the smallest detail. As one of the most trusted traffic control companies in Denver, our equipment is routinely maintained and updated to ensure its optimal performance. But if something should go wrong with any piece of equipment, we are there immediately to replace it and keep your project moving forward. Contact us today for more information. 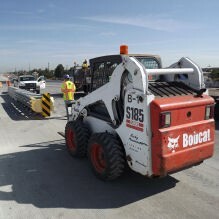 Explore our website and learn how Rocky Mountain Signing can make all the difference to a successful, safe, and on-time, on-budget highway or road construction project.